Brainwashed - Robert Piotrowicz, "When Snakeboy is Dying"
Robert Piotrowicz, "When Snakeboy is Dying"
Piotrowicz's previous works have been heavily focused on his use of analog modular synthesizers, vacillating between the realms of pure noise and serious, contemplative electro acoustic compositions. On this album, however, his output demonstrates a distinctly different direction. As a whole it is lighter and more spacious, but never does it lack in its dramatic, heavier moments. While Piotrowicz's modular synthesizer appears throughout, it is accompanied by organic instruments: guitar, piano, and vibraphone. Additionally, custom written software was utilized throughout, although for the most part the sounds mesh together to create distinctly alien tones and patterns that resemble nothing else, with only the occasional piano bit or guitar note to slip through. The 14-plus minute "The Boy and Animal Mass" sets the tone to open the album, with expansive electronics and an understated passage of piano. Synthetic sounds slip in and out, with everything having a loose, improvised feel. 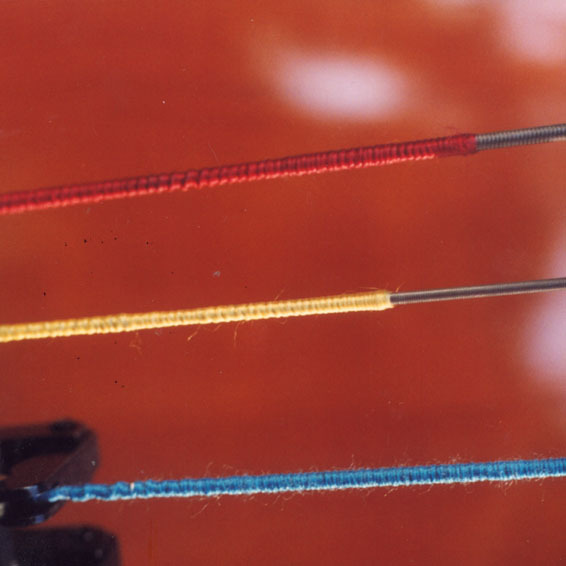 Guitar and electronic strings appear, and at times there is a sense of tight structure and composition, just to slowly drift apart and float away amongst deconstructed symphonic sounds. Both "The Bite" and "Pnemua" remain rather restrained throughout, the former trading in synthetic bells, hushed textures and shards of melody, while the latter is all fragile, glassy percussive sounds. While the bulk of this album is worlds away from his harsher moments on previous albums, these two pieces are especially distinct and quiet in their approach, even amongst the subtlety throughout this one. "Formatio" is comparably dissonant and harsh, with precise noise strikes opening the piece and leading into a somewhat misleadingly unstructured piece. Amidst this chaos and disorienting stereo panning, Piotrowicz slips in some oddly conventional rhythmic loops to make for a wonderfully disjointed song. The closing "Snakeboy Maximus" leads back to the opening feel of unconventional electronics paired with traditional sounds. Haunting piano fragments lurk behind dissonant streaks of noise, as droning electronic and digital strings fill in the mix, building to an abrupt and dramatic conclusion. 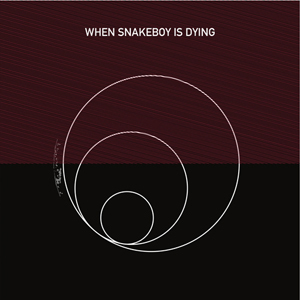 The loose arrangement and structure to When Snakeboy is Dying may at first appear haphazard like at times, but there is more of a sculpture type quality to the recordings. There does feel like a pure sense of entropy throughout, but one that, on some grand scale, feels like pieces of a more specific plan, like any truly meaningful collage or sculpture would.